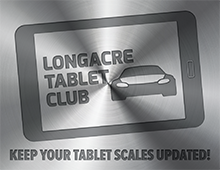 All Longacre parts are guaranteed to be free from defects in material and workmanship under normal use for a period of 1 year (2 years for Computerscales®) from date of retail purchase. This warranty covers the original purchaser. After inspection, parts returned prepaid to the factory with the original invoice or sales receipt required as proof of purchase and date, will be repaired or replaced at our option and returned by UPS Ground prepaid. If you need the parts returned by air service we ask that you pay the difference. This warranty does not include incidental labor, damage to other parts, or personal injury. No warranty of fitness for a particular application is made due to the nature of auto racing. This warranty does NOT include damage due to misuse, neglect, abuse, or modification. International customers are responsible for freight on warranty items. Download and complete the Warranty or Non-Warranty Service Form. Carefully package your parts for shipment. Please DO NOT ship your scale pads in the 52-72292 Storage Box as this can lead to damage. Longacre is not responsible for damage during shipping. Also, please refrain from using Styrofoam peanuts for packaging as static electricity could cause damage to electronic components and they can get lodged inside of the scale pads. If you have questions concerning Warranty or Non-Warranty Service, please contact us at (800) 423-3110 and speak with a customer service representative. Warranty Validation Card ~ For purchase of any model of Longacre Computerscales®. 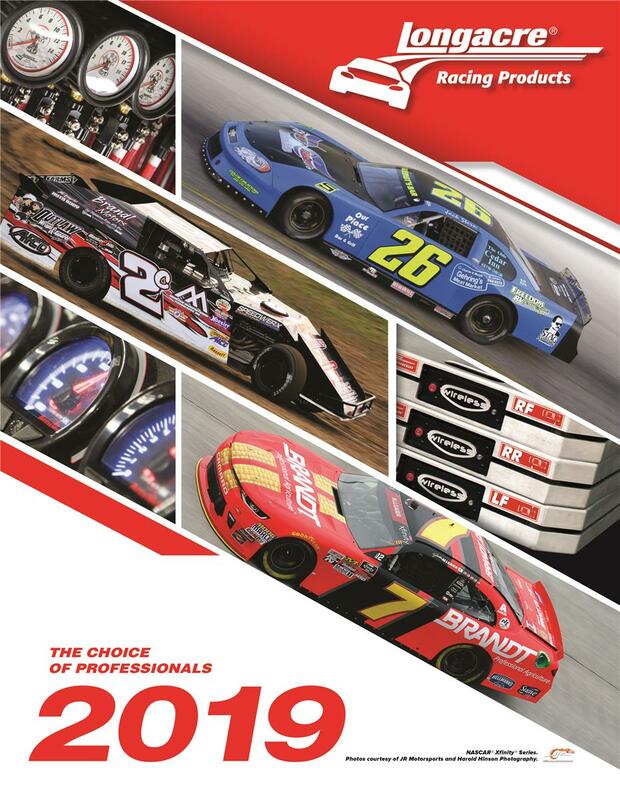 Complete and return the Warranty Validation Card to Longacre Racing Products. Warranty Service Form ~ This form is to be completed and returned with your Longacre product for warranty service. 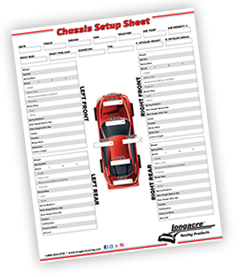 Non Warranty Service Form ~ This form is to be completed and returned with your Longacre products for non-warranty service.